Explore, Learn, Have Fun! : THRIVE Premium Nutrition Giveaway! 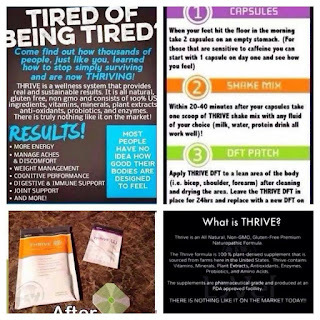 My friend Heather just started her THRIVE business, and she is super-excited about how it's changed her life so far. 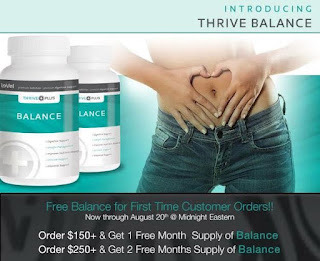 She is offering a fabulous prize for one of my readers - a 5 day trial of the THRIVE program! New customers or promoters who order $150 or more (kit that contains 1 month of lifestyle capsules and mix plus orders the DFT) I will give them $25 cash back. 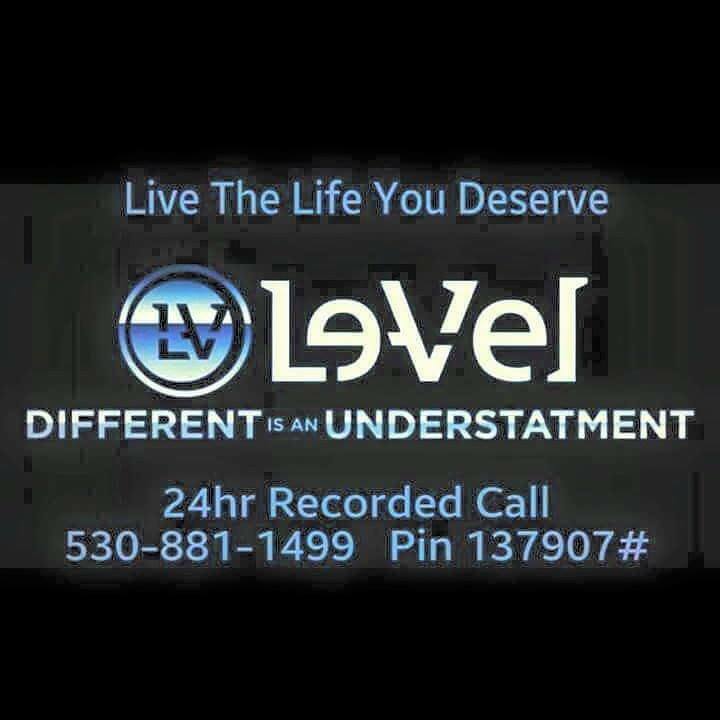 Le-Vel is also offering this special offer that goes perfectly with Heather's offer above! YOU MUST ENTER THROUGH THE RAFFLECOPTER WIDGET. JUST COMMENTING BELOW DOES NOT ENTER YOU IN THIS GIVEAWAY! Disclosure: Prize and all information above provided by Heather Welch to promote her new THRIVE business. No compensation was given to me in exchange for hosting this giveaway. 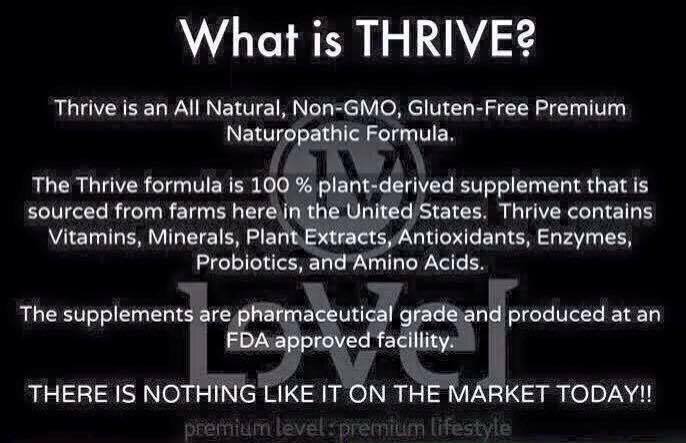 I have not heard of Thrive.I would like to try it because it is all natural. I also like that it can benefit so many areas. Hi Marnie, I am completely impressed with what Thrive has offered to me and my friends alone in the last couple of weeks since I joined. 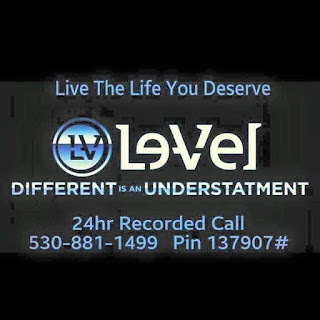 Have you had a chance to look at Le-Vel's Facebook page? There are testimonies after testimonies of how Thrive has helped them in one way or another. It truly is amazing. I have never heard of Thrive but I really would like to try it out! Being a new/first time mom I really could use a healthy pick me up and nutritional! 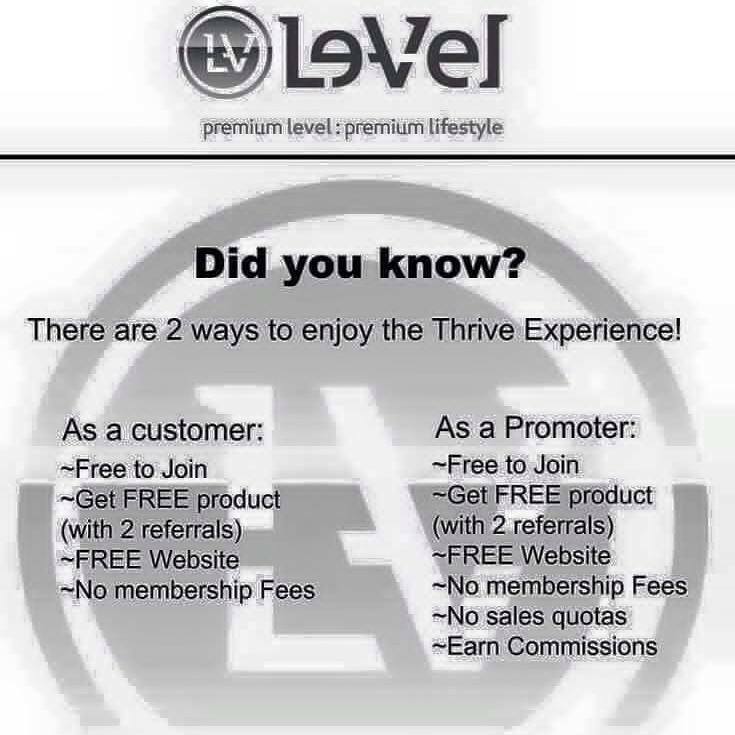 I would liket to try thrive. I'm always looking for better product. Hi skvenus, I have also tried other supplements, from store brand to high quality from the essential oil companies. Thrive is by far the best I have tried. I'd never heard of Thrive before, but I feel like working on a person's entire self is a lot more productive than JUST trying to, say, lose weight. It's hard to just lose weight without making other changes! Ally, you nailed it on the head! Thrive is premium nutrition geared to get your body and mindset in a place to be able to lose weight. It's hard to explain, but I've always been an emotional eater. Any weight I'd successfully lost, I would gain back by having emotional issues. Thrive helps in SO many areas that weight loss is almost like a side effect. For the first time in my life, I no longer emotional eat. I'm a much happier person because the premium nutrients Thrive provides fills my nutritional gaps and I'm no longer sad, stressed out, or emotional. Hi Julie, I've only heard very little about Isagenix so I can't compare. I wouldn't want to anyways, Thrive doesn't compare to any other product I've used before. It's premium nutrition via capsules, mix, and DFT foam patch. I feel better than I probably ever have in my life. I never realized how much I was lacking in nutrition until I started taking Thrive. I have heard of it and would love to try it!!!!!!! Thrive is new to me but I'm intrigued. Hi Jenny! Thrive is really amazing! The 3 different steps combine premium nutrition into your body in the 3 different ways, via the capsules, mix, and DFT foam patch. The patch is a 24 hour slow release formula to keep you energized, happy, and just overall your best self all day long :) You get your vitamins, probiotics, neutrapharmaceuticals and much more in the 3 steps. so easy and I can't say I've ever felt better! Jenny, I noticed you didn't complete the mandatory entries in the rafflecopter widget above - please enter through there, as rafflecopter chooses my winner from the eligible entries! :) Thanks! Angie, I've been on it 4 weeks myself. I was sold on day 1. I wish I had started Thrive a year ago! I had not heard of this before. I would love to try it because a lack of energy is a major issue for me. 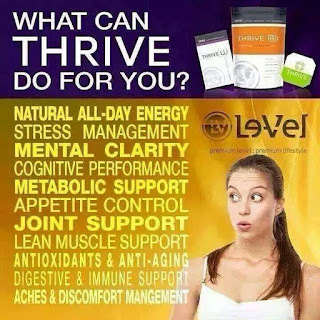 Hi wen, Thrive provides energy but so much more also! By getting the premium nutrition that Thrive provides, I not only have energy, but am motivated to get up and do things when before I made excuse after excuse! Seriously this simple 3 step system is absolutely amazing! Guess it wasn't- I had stated that I have heard of Thrive here where I live, it seems like everyone is selling it. I am excited to win so I can try before I buy. I have heard ofThrive before but I don't know much about how it works though! 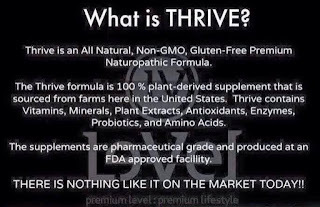 I have heard of Thrive but I don't know much about it. I could use it for weight management and digestive support. I've never heard of Thrive but would like to try anything that will give me extra energy. My MIL uses Thrive and raves about it decreasing her menopause symptoms. I would love to try it! I have not heard of Thrive. I would love to try it to see what it could do for me. I've heard of it and would love to learn more. If the 5 day trial worked then I would definitely want to continue! Hey Lindsey! Please be sure to enter through the Rafflecopter widget above, so that your comment will count as an entry. Thanks! I've never heard of thrive before but would like to win to see if it give me more energy. I've never heard of Thrive before, but I'd like to try it and see if the energy supplement works for me. I am at a computer all day and could benefit from it.